Here is a video that was captured at the end of August from a den site in the Sutter Buttes. If you’ve checked out the den site video of the two kits, this is one of those kits…all grown up along with her mom. I have to say that this is one of my favorite videos I’ve ever captured of ringtails in the Sutter Buttes. Enjoy…. 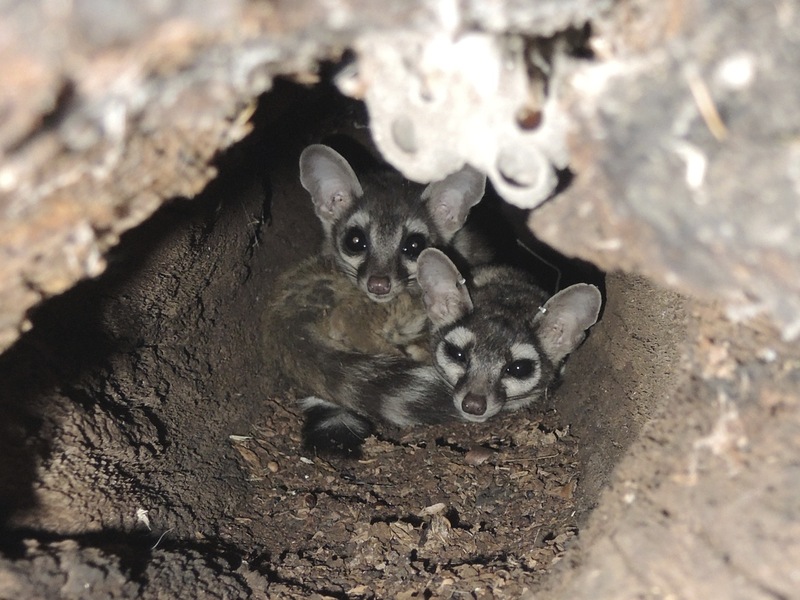 Here are a couple of pictures of the ringtails in the den – this was in August when I first found the den site. 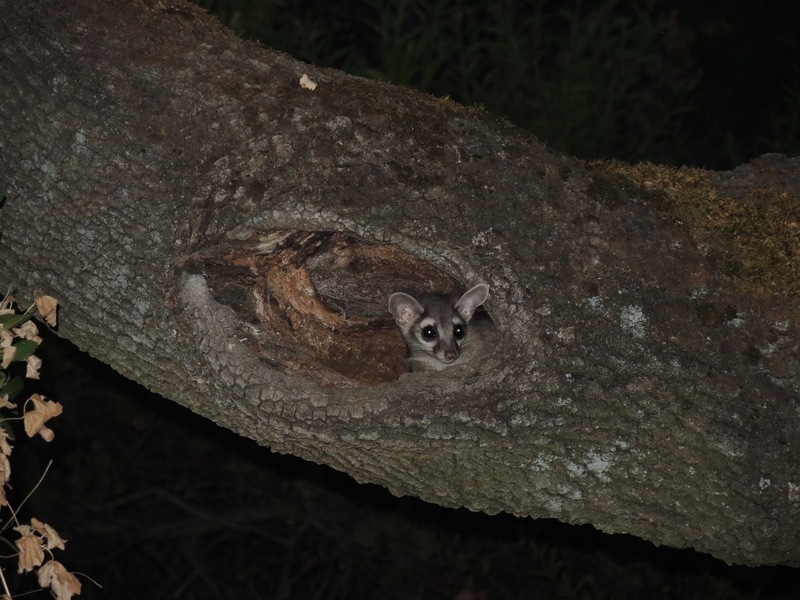 Subsequently, the ringtails returned to the den later in the month (hence the video of the playing activity).